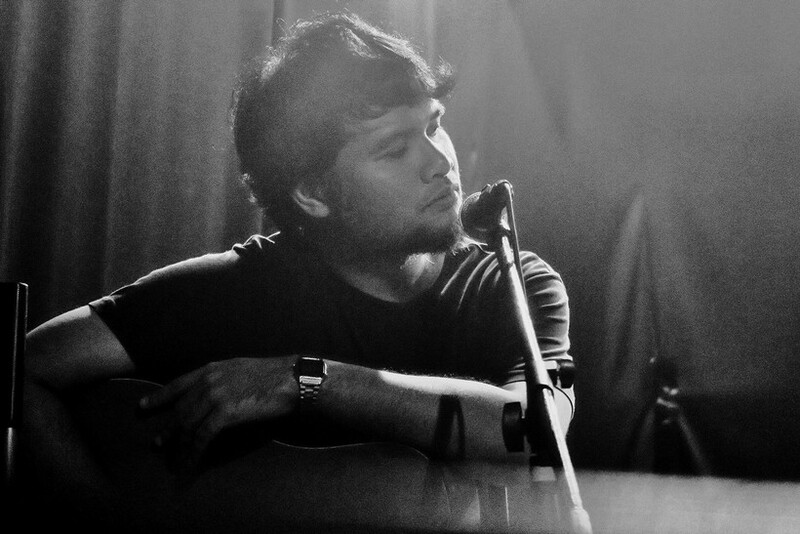 The ever versatile Reza Salleh creates music that draws on a little bit of everything, borrowing from folk, pop, R&B, grunge and jazz. 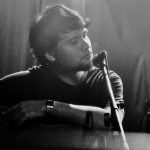 The singer-songwriter also heads up The Frankie Sixes, a swing band comprised of some of Malaysia’s most talented musicians, playing hits from soul icons. Expect to hear this and more on this evening!